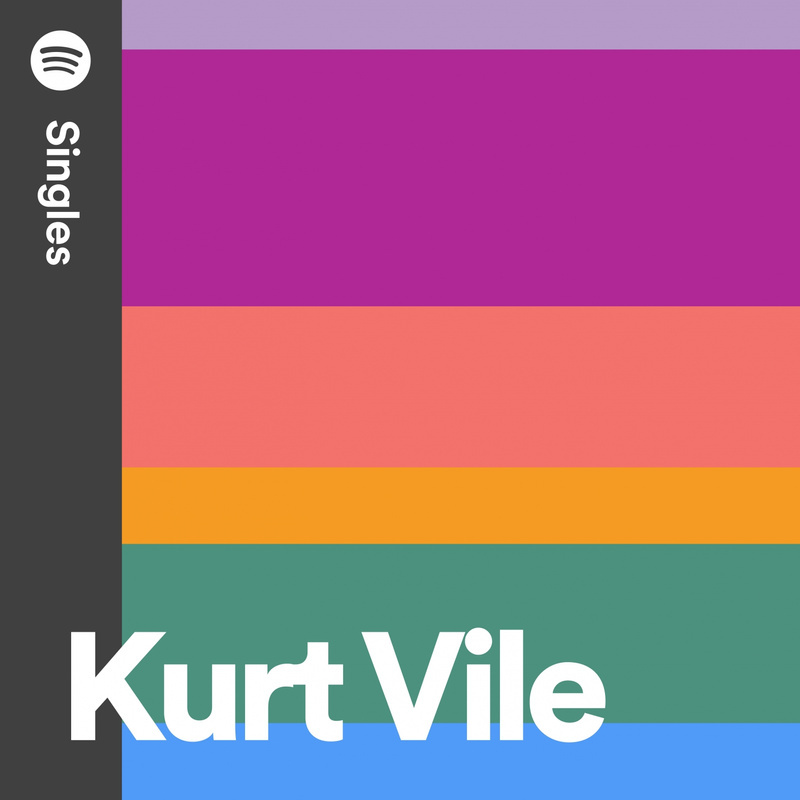 With his Australia and New Zealand tour in full-swing, Kurt Vile is excited to announce that he and the Violators will return to North America this summer, with a lengthy run of headline tour dates announcing today. In addition to previously announced appearances at Pitchfork Festival, Osheaga Festival, and NYC’s Central Park Summerstage, the new itinerary, kicking off in late July, includes a myriad of shows along the Northeast corridor. The full list of tour dates can be found below. % denotes w/ Dinosaur Jr.